Do your currently own a Drake two piece toilet bowl that's been cracked, broken, or otherwise put out of commission? 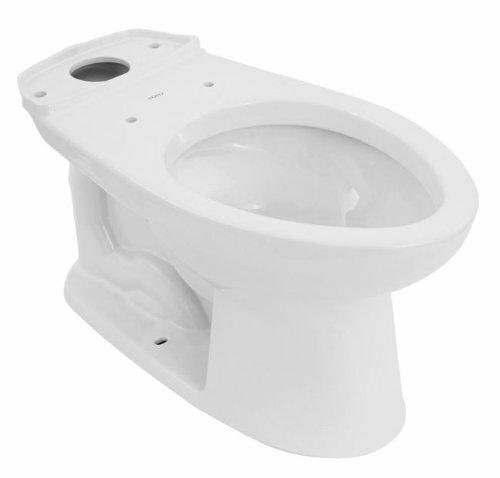 This replacement Toto Drake Two Piece Toilet Bowl may be just the piece you need to repair your current toilet without replacing the entire set! This model features 10" rough-in and is designed to meet ADA standards for height - a universally comfortable height for most users. 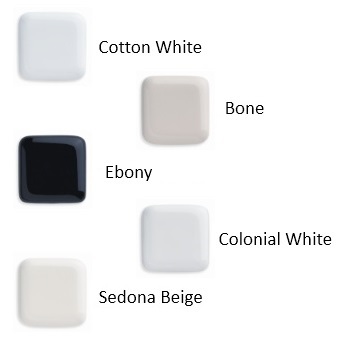 It is available in Cotton - a neutral color used for many toilets and bowls. From seashells to palm trees, this neutral Cotton shade also provides a great option which goes along with many different bathroom decor options.